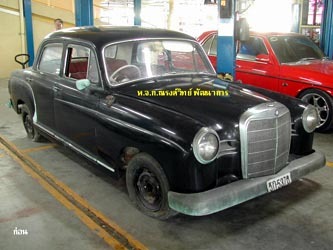 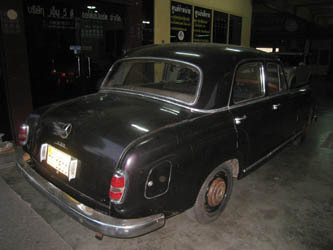 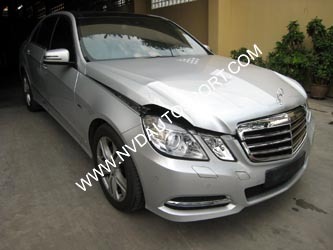 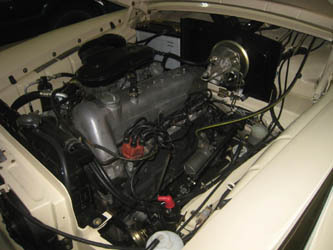 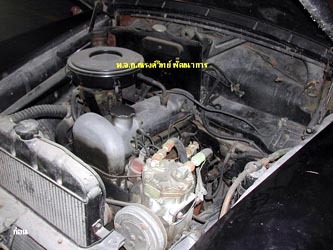 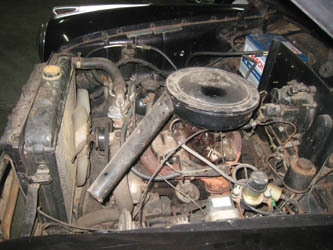 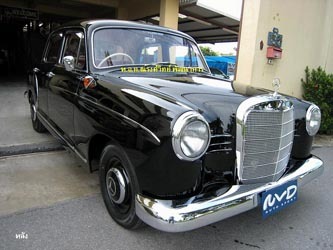 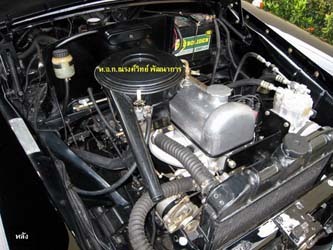 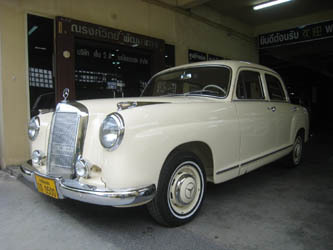 Narongvit Patthanakhan Garage offers the high standard services of : Car repairing for both European and Japanese cars, Check - Repair engine, suspension, Rust protection, Car styling, Car consulting, Classic cars' restoration, Car assembly etc. 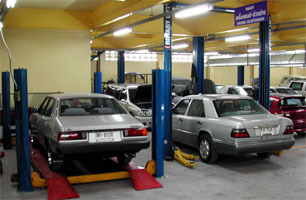 Narongvit Patthanakhan Garage as been accreditted as the certified quality garage by the Thai Insurance Department. 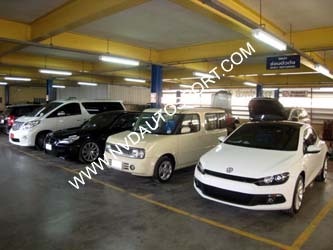 We are the partner to AXA Insurance, Tunes Insurance, Kunia Insurance, Falcon, etc. 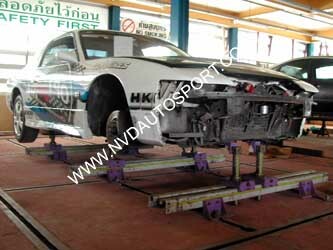 CO2 Welding spot machine: Beyond normal welding spot technology. 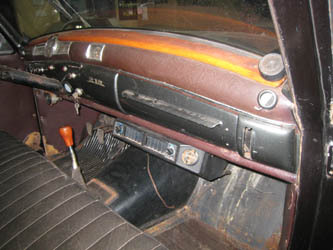 This CO2 welding spot will not cause the rusting problem as normal method does. 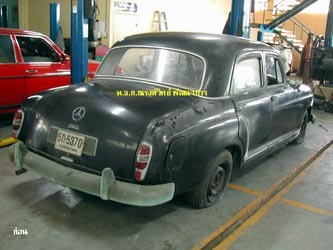 So the car's body can be used at the longer period. 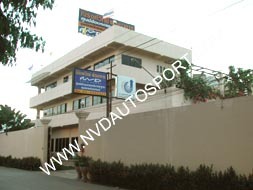 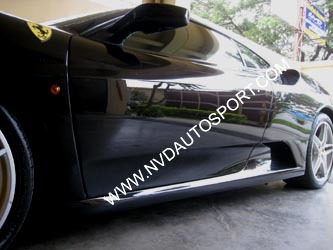 Narongvit Patthanakhan Garage uses the high quality color (2K) for all customer cars. 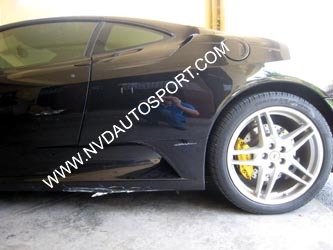 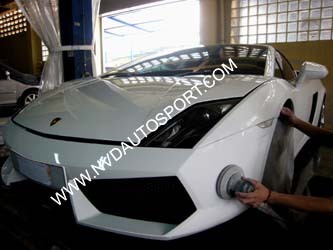 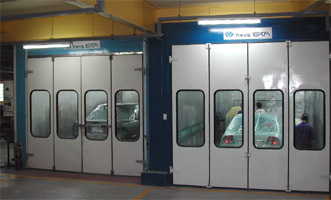 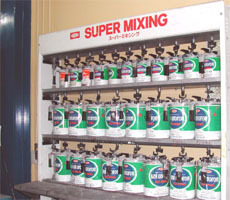 All repaired cars will be color sprayed in the spray room in order to get dust-free result and the beauty of the color. 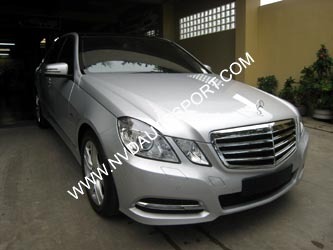 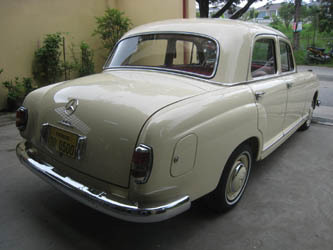 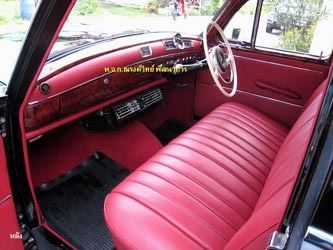 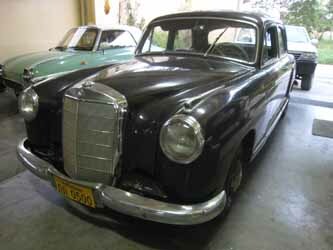 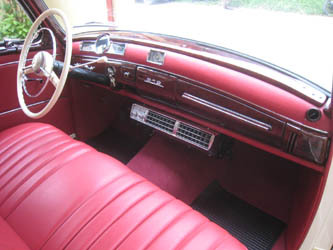 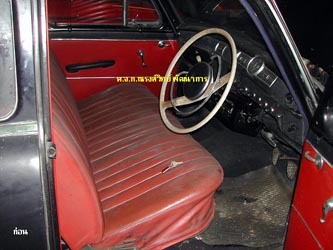 Narongvit Patthanakhan also has the car polishing service and color maintenance program. 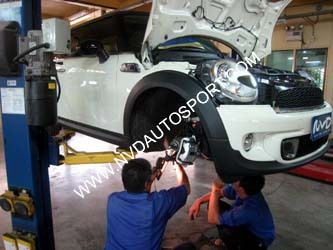 On top of this, all the cars that have been reparied by us will be getting the polishing service on the repaired pieces.